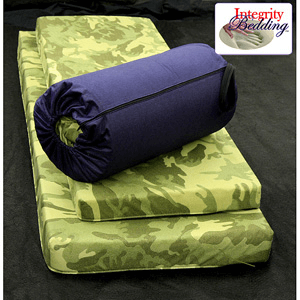 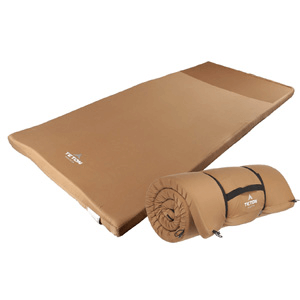 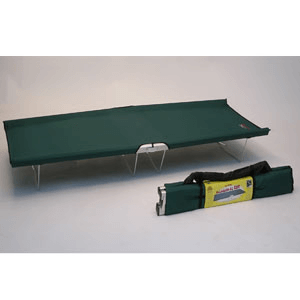 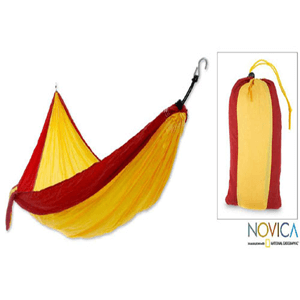 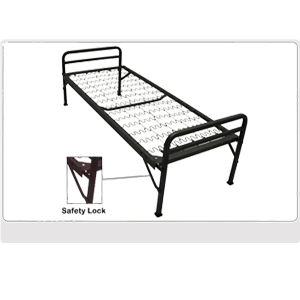 With the Outfitter XXL Camp Cot Pad you can enjoy a comfortable night's sleep in the bunk, cabin, or campsite. 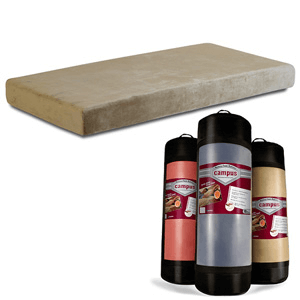 This Campus memory foam mattress is perfect for a dorm room where a bed has to serve as a sleep surface, a sofa, a lounge and a place for study. 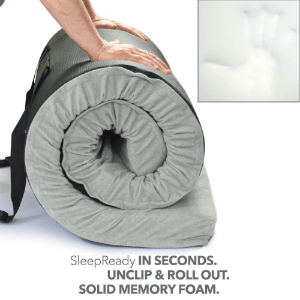 This memory foam mattress comes in a duffel bag with wheels for easy transport.